Two words: experience and results. 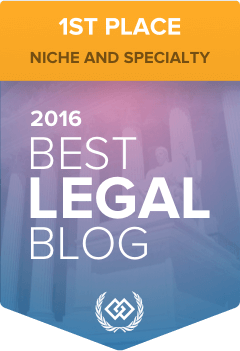 McCabe Law focuses on IP ethics for the IP attorney. Michael McCabe handles more USPTO ethics complaints before the Office of Enrollment and Discipline than any other attorney or law firm in the country. Michael McCabe has helped scores of clients successfully navigate the OED investigation and disciplinary process. This can be a particularly dangerous terrain if not handled correctly. The majority of his clients have had their matters end with an OED Director decision to take “no action” (the best result possible) or with a non-public, non-disciplinary “warning” letter (the next best possible result). Michael McCabe cares for his clients. A bar investigation can be a distracting, if not terrifying, ordeal. Michael handles his clients with skill, empathy, and professionalism to help them achieve the best results possible.